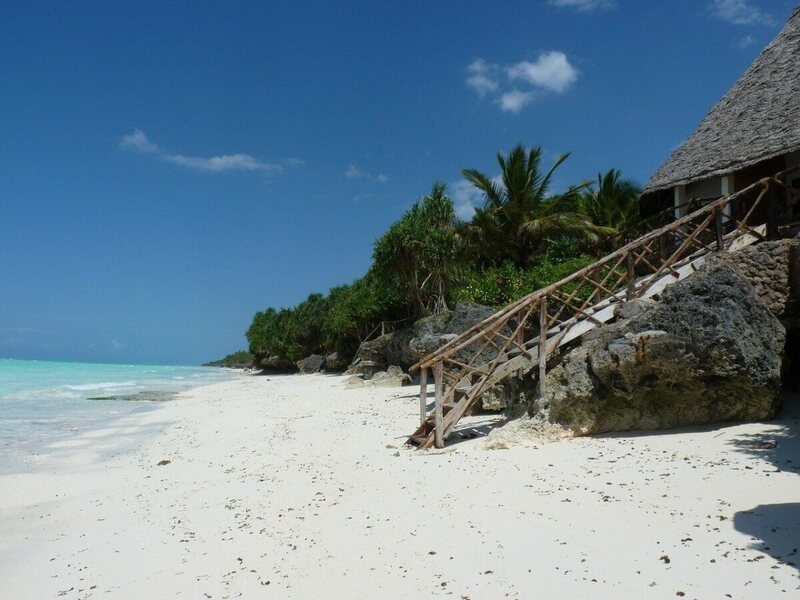 Extend your trip with a beach on Zanzibar. The beaches of Zanzibar are perfect to rest a few days and unwind. The brilliant white beaches of Zanzibar are surrounded by the warm turquoise waters of the Indian Ocean provide the perfect place to relax and fully enjoy the sun. Lovely to just take a break or rest after a safari or excursion. 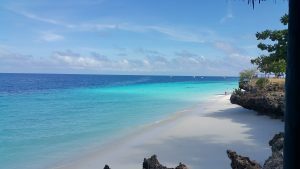 The beaches of Zanzibar are a true paradise and are interspersed with picturesque fishing villages, where the people live for years and still the same simple life as before. There are to be found more than 25 fantastic beaches in Zanzibar, and some are so quiet and secluded that you only hear the sea. At the northern tip of the island, you will reach Nungwi, by a road surrounded by banana trees, mangroves and palm trees. This is the main dhow (fishing) building of Zanzibar island and a good place to see traditional craftsmen at work. 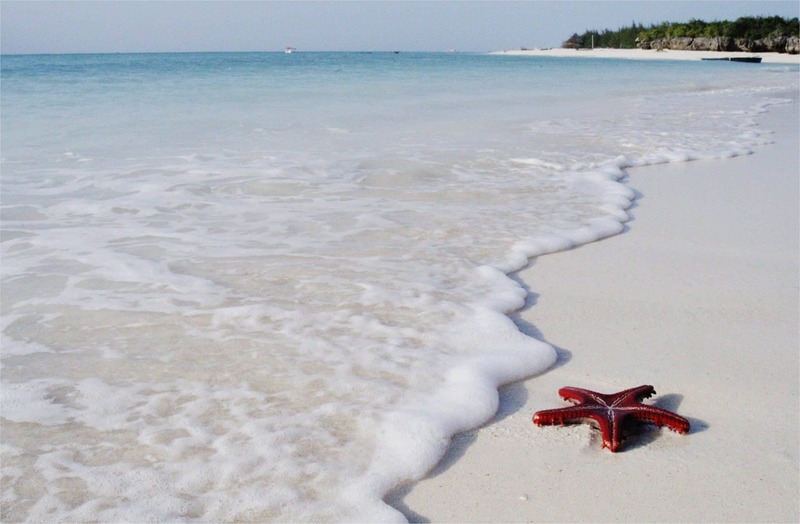 On the east coast of Zanzibar are the beaches of Matemwe, Pwani Mchangani, Kiwengwa, Uroa, Bwejuu and Jambiani, all beaches with beautiful white sand.